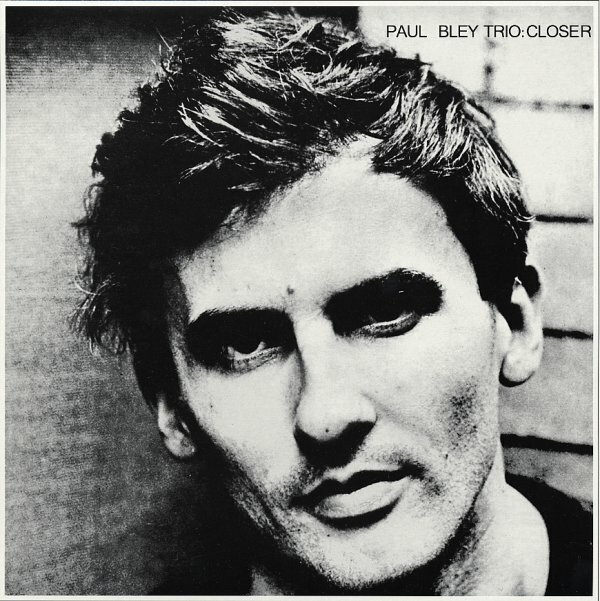 Possibly the first true moment of genius from Paul Bley – a key indie standout after a few years working for bigger American labels! By the time of this early ESP album, Paul Bley was no stranger to the American scene – having recorded a few records for different labels in the 50s, and making some surprise appearances on other sessions in the early part of the 60s. But by the time of this mid 60s set, Bley was really coming into his own – working in a style that would have a huge influence on the style of jazz piano for the next few decades, and which was one of the first strong statements of modernism from the Canadian scene. Here, he's working with Steve Swallow on bass and Barry Altschul on percussion in a trio format, working through a great batch of tracks by then wife Carla – like "Ida", "Start", "Closer", "Batterie", and "Sideways In Mexico" – as well as versions of Ornette Coleman's "Crossroads", Annette Peacock's "Cartoon", and his own "Figfoot". © 1996-2019, Dusty Groove, Inc.